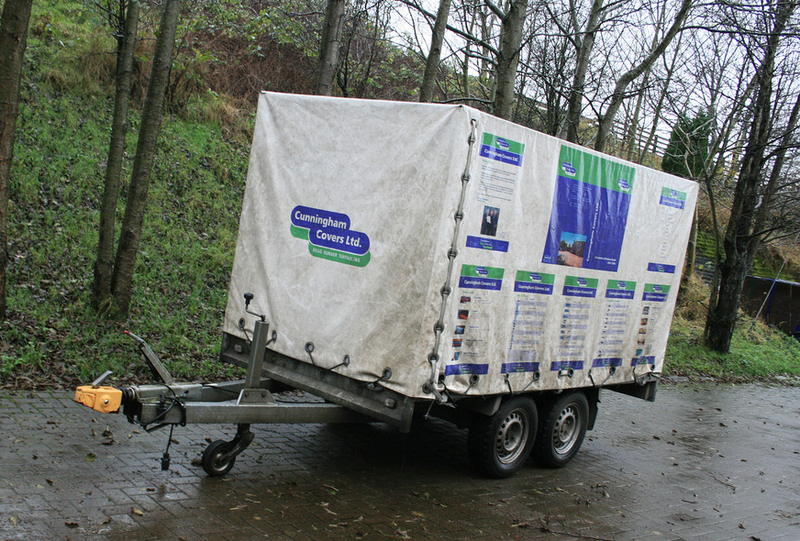 With custom covers you can design the ideal cover or tarpaulin to exactly meet your needs. Avoid the disappointment of inappropriate covers which do not fit well or do not serve their intended need, get a custom cover to ensure that you get the perfect cover for you. Whether you need a heavy duty canvas cover or a cotton canvas cover, you can specify it to your unique specification and be assured of the highest standards with welded reinforced edging for durability and toughness. If you would like a cover, submit your details and request a quotation for a cover or give us a call on 028 7964 2638. If outside the UK call us on 004428 7964 2638.